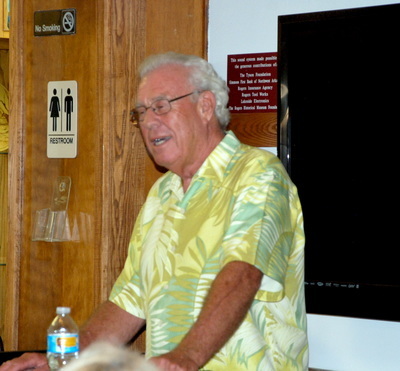 The featured speaker for July 2015 was local realtor, Steve Roberts. Steve is very popular and drew a full house. 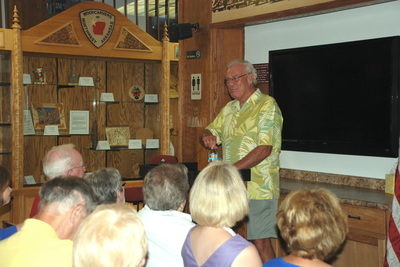 He entertained the crowd with stories and "facts" never heard before by most attendees. Thanks Steve for a great program. Check out the pictures for your friends and noted dignitaries (and some notorious) who all had a great time. 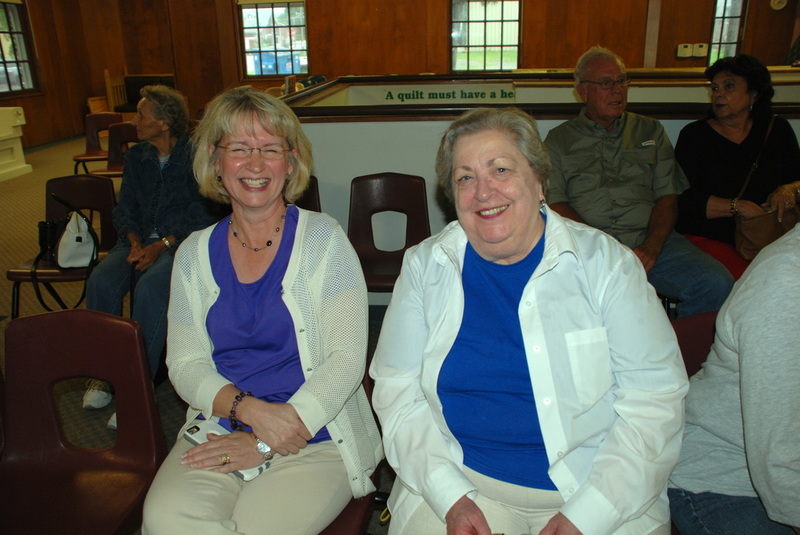 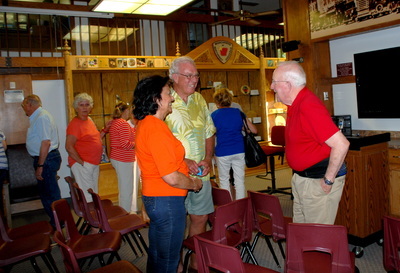 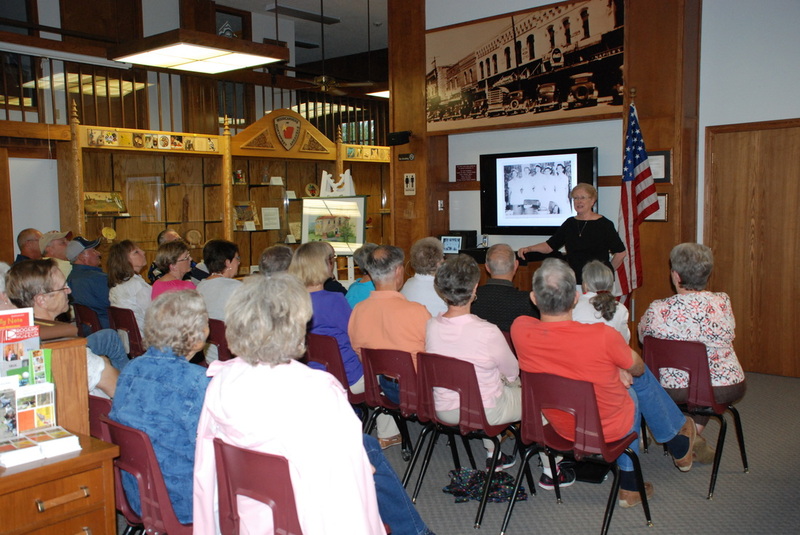 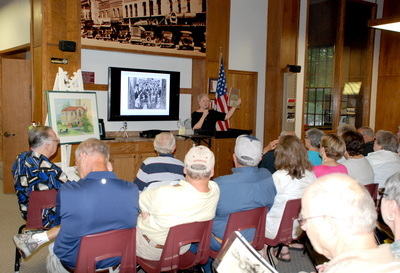 Kay Calvin Sanford presented an outstanding and entertaining program for the June 2015 meeting of the Rogers History Club. 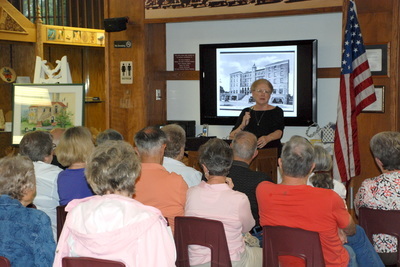 She spoke of her adventures growing up in the Harris Hotel. 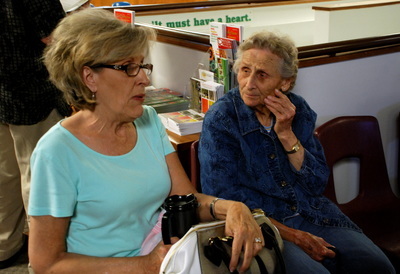 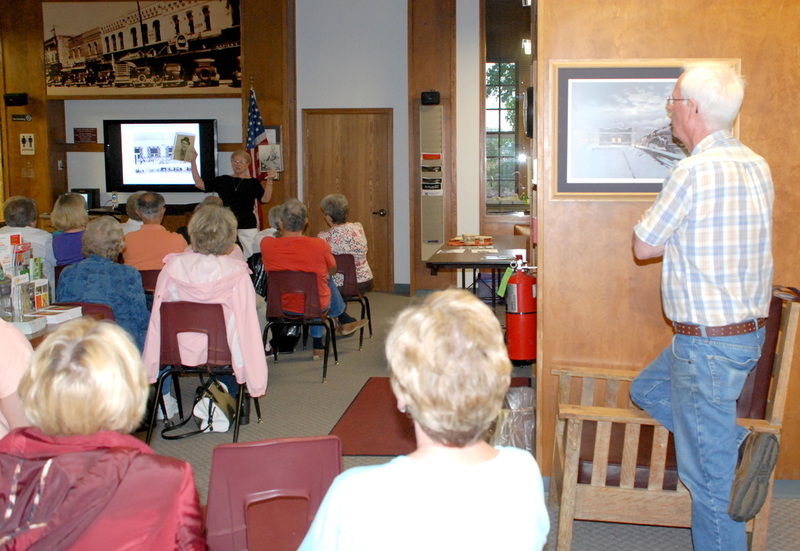 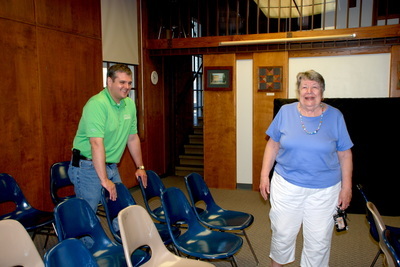 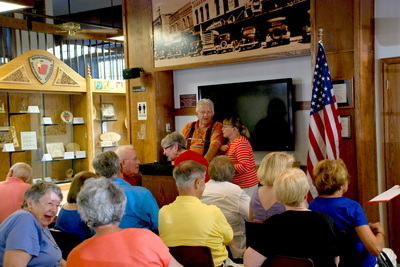 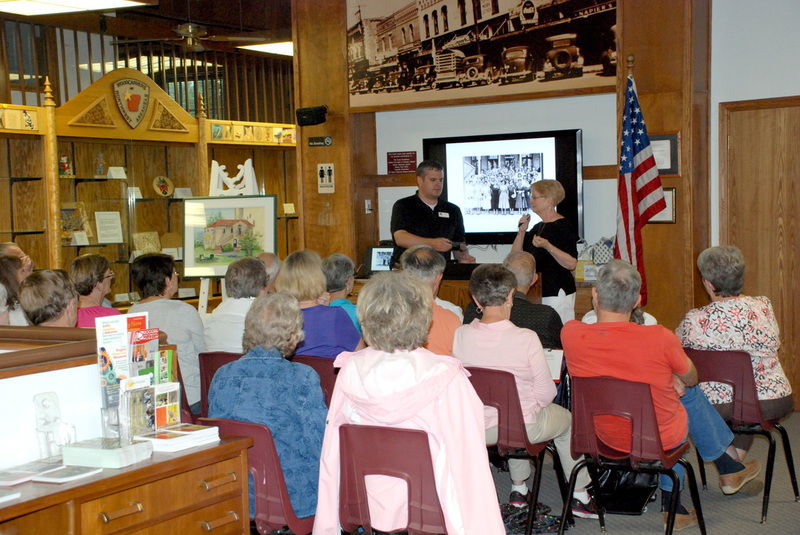 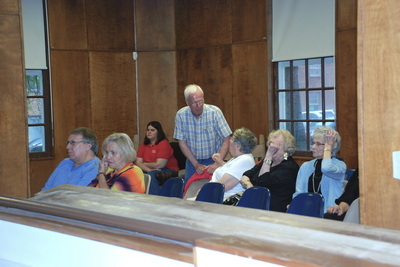 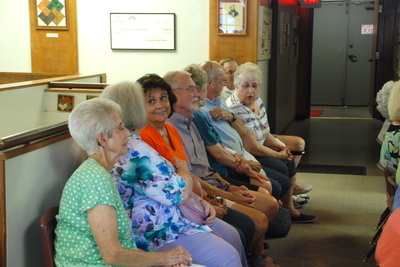 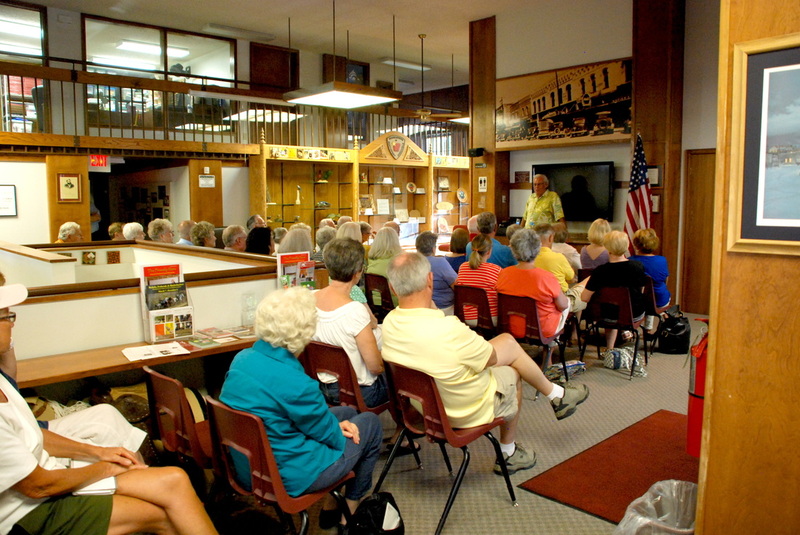 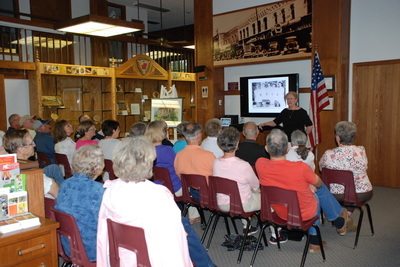 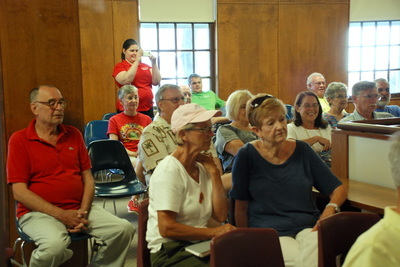 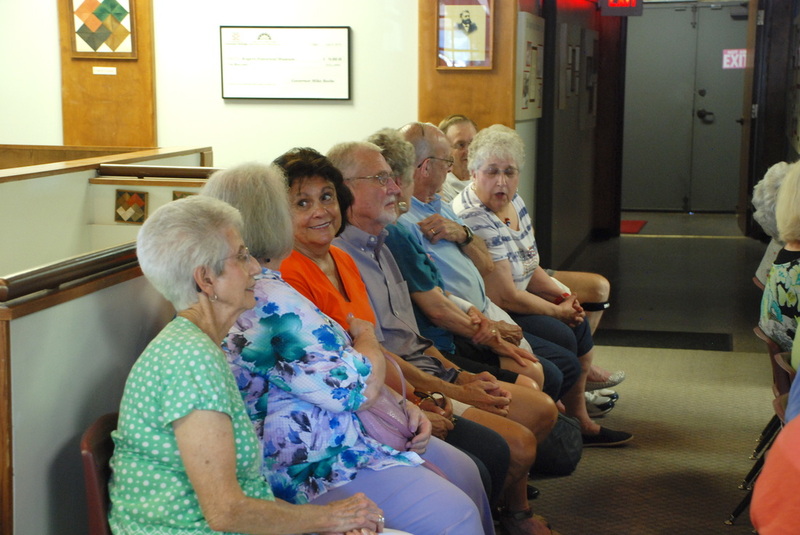 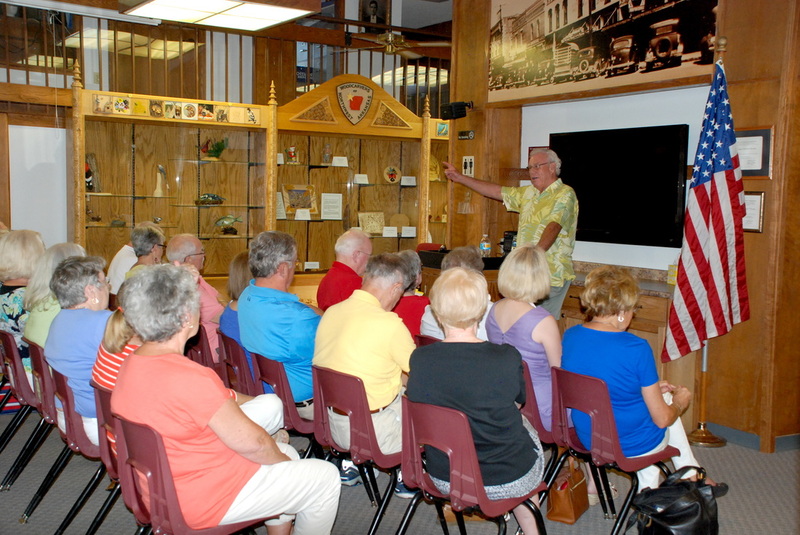 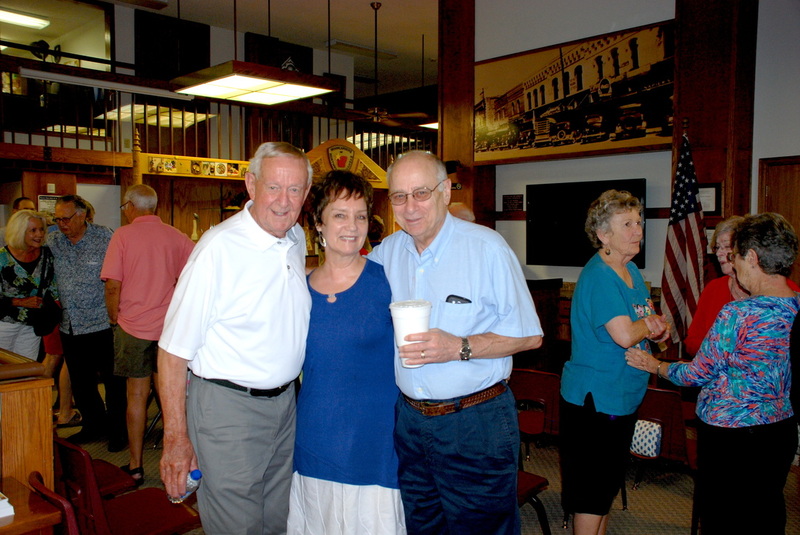 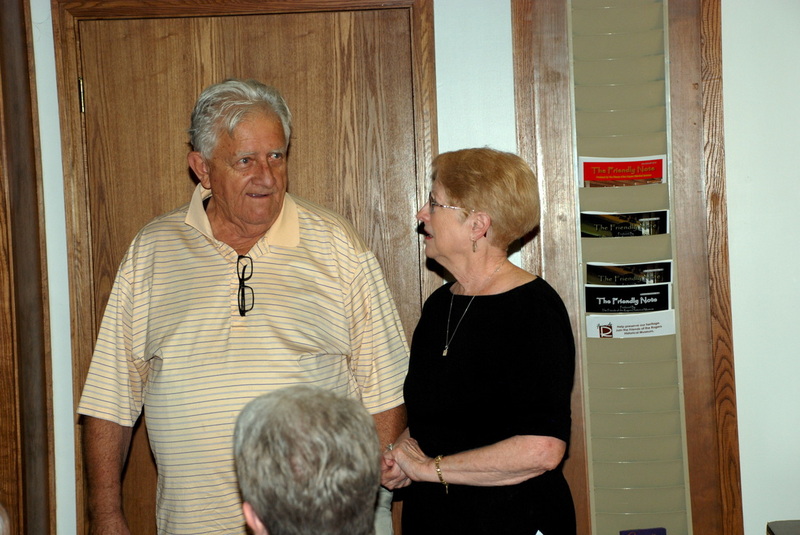 The Rogers History Club has had outstanding speakers since 2010, each relating their own story about Rogers, Arkansas. 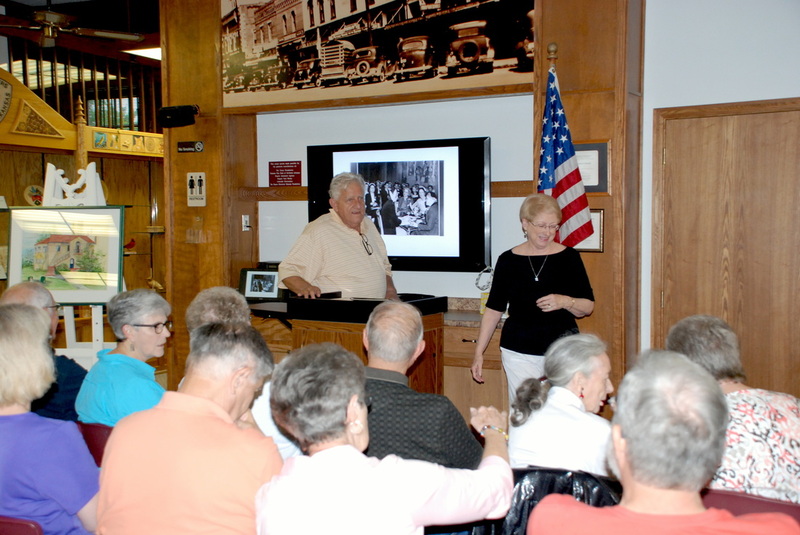 The slide show features some of the programs, but all of the speakers for the past five years have been very good and every program has been fun and a step back in time reliving wonderful memories of Rogers.